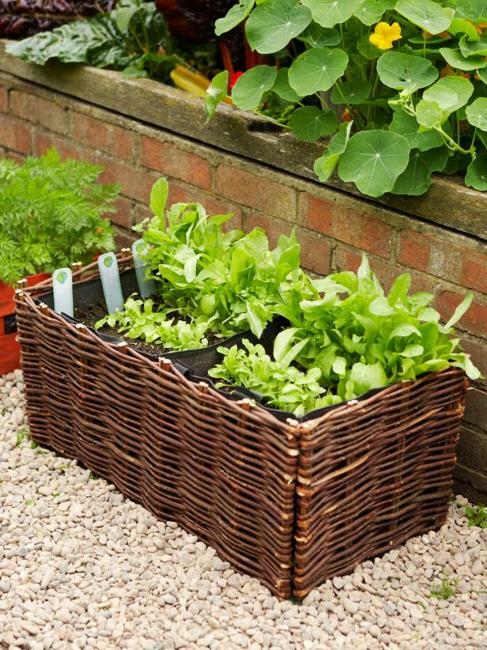 Now it is a perfect time to plan your future garden. 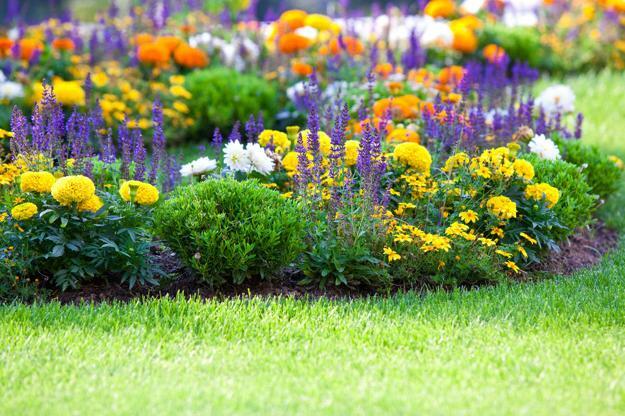 Top design trends in yard landscaping provide you valuable information and useful tips for creating a beautiful and inviting garden design which increases your home values. New ideas and traditional designs allow to find exciting combinations, experiment and personalize your outdoor living spaces stretching your home interiors outdoors. 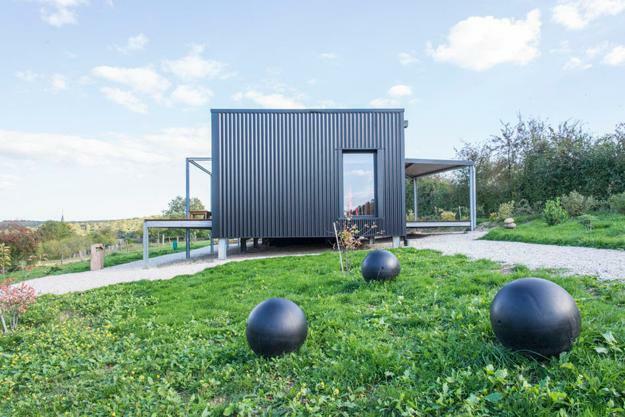 Check out the latest trends in garden design and find the best solutions for your home. Bright colors, container gardens, and raised beds with edible herbs and vegetables, green edges and fence ideas, natural garden style, water features, and cute garden decorations are beautiful trends in decorating outdoor living spaces and blending the functionality into traditional garden designs. Simplified geometry, asymmetric design, stretching home interiors outdoors by creating comfortable dining and seating areas, and original solutions offer novel and exciting ideas for modern garden design and decorating. Rainbow colors are one of the most stunning trends in decorating outdoor living spaces. Monochromatic colors with bright accents are forgotten. 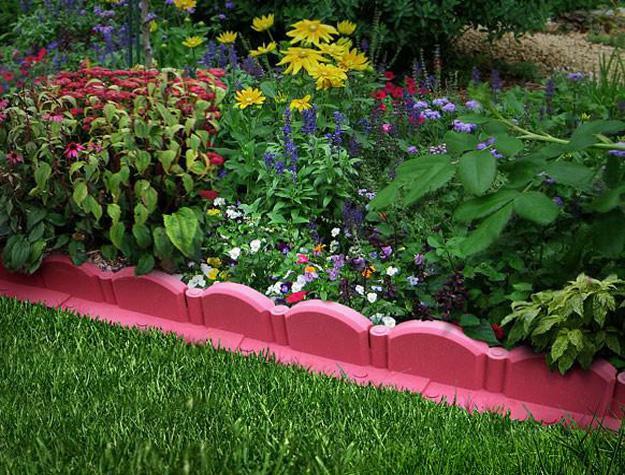 Beautiful flower beds, edges, painted bright colors containers in various sizes and shapes, colorful outdoor furniture items bring positive energy, optimism, and excitement into yards. 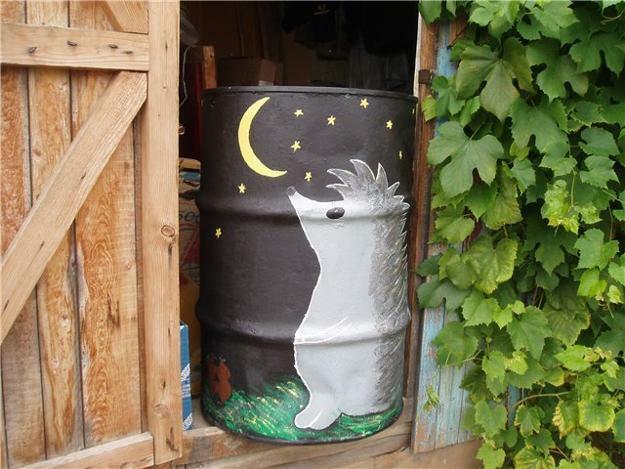 DIY yard decorations are unique ways to personalize garden designs and give an artistic touch to yard landscaping. Wall decorations, decorative signs, birdhouses, and bird feeders made at home offer fantastic DIY projects to reuse and recycle while designing original accents. Comfortable outdoor dining and seating areas, summer kitchen designs, and large patios improve backyard designs and add functionality to gardens. BBQ, patio covers, pool houses, fire pits, and decks are fabulous home additions increase home values. 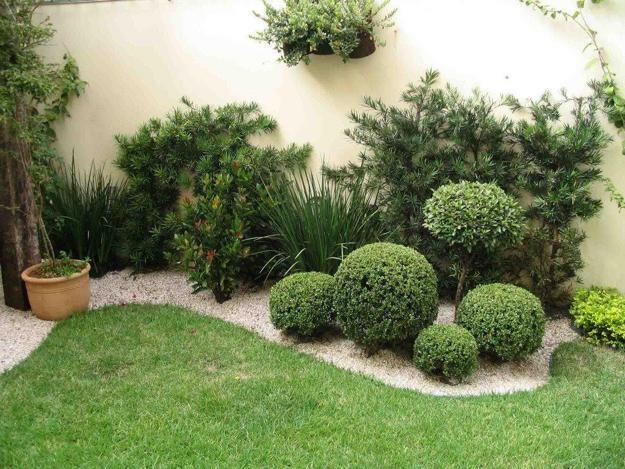 Symmetrical garden designs are changing, showing asymmetrical accents and unexpected details. Straight lines turn into irregular polygons and combinations of complex geometric shapes by strategically positioned decorative green plants and flowers. 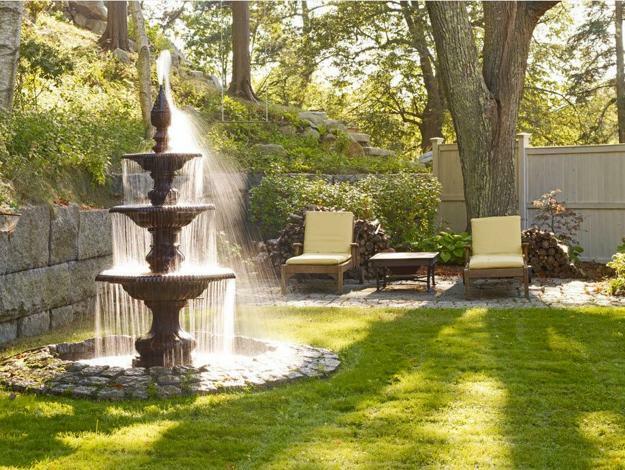 Small and large water fountains, ponds, swimming pools, waterfalls, and springs bring tranquility and balance into yard landscaping while creating pleasant and peaceful outdoor living spaces. 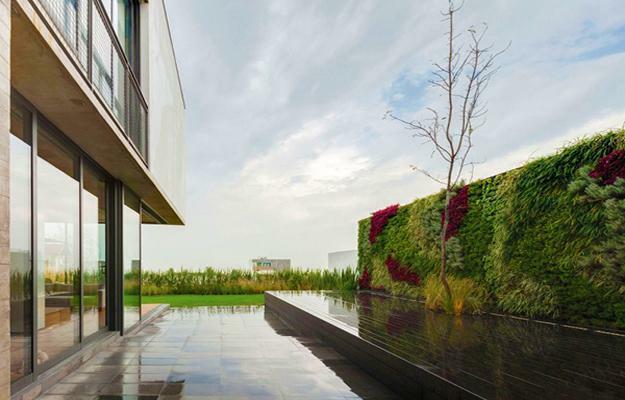 Modern garden design trends offer creative ideas for improving the functionality of outdoor spaces. Berries, fruits, vegetables, edible herbs grow with beautiful flowers and decorative plants creating lush greenery and colorful accents. Green walls and blooming borders are one of the timelessly elegant, beautiful, and functional trends in decorating yards. 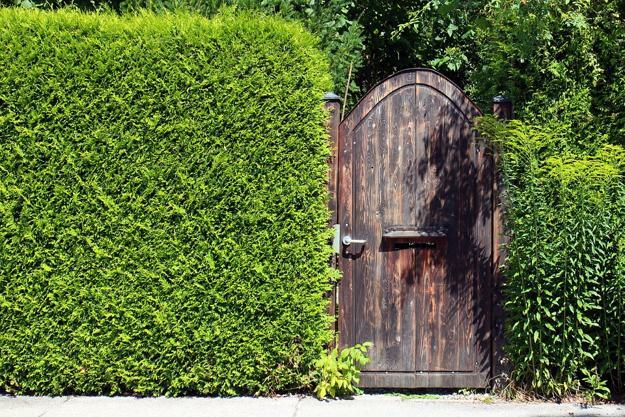 Shrubs and decorative plants create attractive space dividers, create privacy, and beautify garden designs. 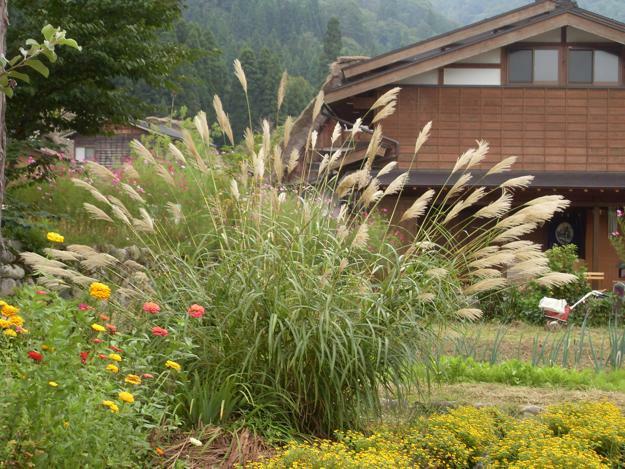 Spontaneous and harmonious, natural garden design ideas bring the best from traditional yard landscaping and nature. Modern garden design trends inspired by nature allow imperfections and surprising details, blending local plants and shrubs, annuals, and perennials into beautiful gardens achieving the look of the natural surroundings. 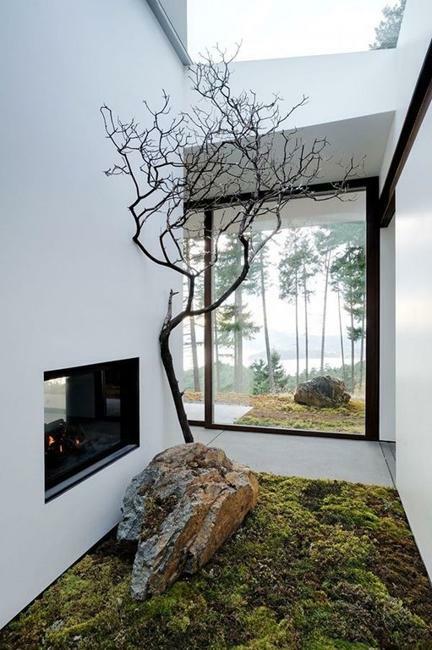 Contemporary art influences garden design. Original artworks turn functional and decorative spaces into unique and impressive places blending the modern aesthetics with luxury and comfort. Yard landscaping ideas stretch to walls and roofs adding greenery to every architectural feature. The vertical garden design is not just a space saving solution for small yards, but a creative, artistic accent, giving a contemporary vibe to outdoor living spaces.